Bernard Gibbons of ABG Commercial Realty brokered the lease of 345 Main Street, Tewksbury. The 1,430 SF retail space was leased by AT&T. 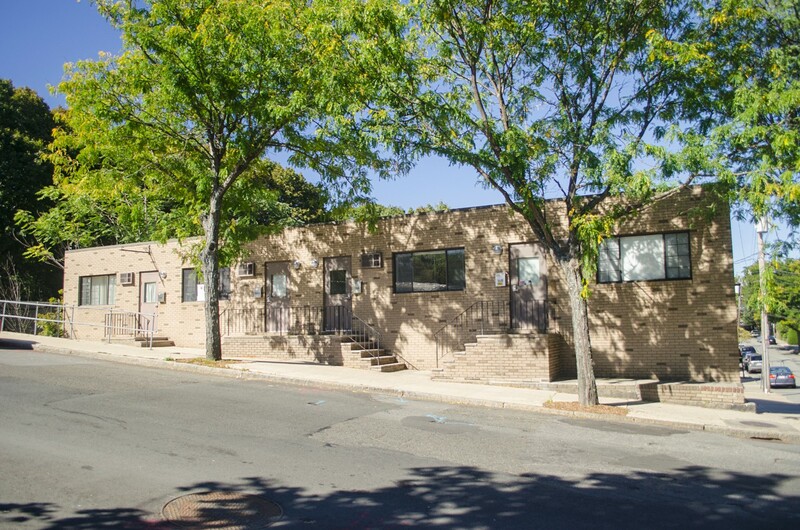 Francisco Baez of ABG Commercial Realty brokered the lease of 630 Forest Street Marlborough, MA. The 15,038 SF space was leased by Roto-Rooter. 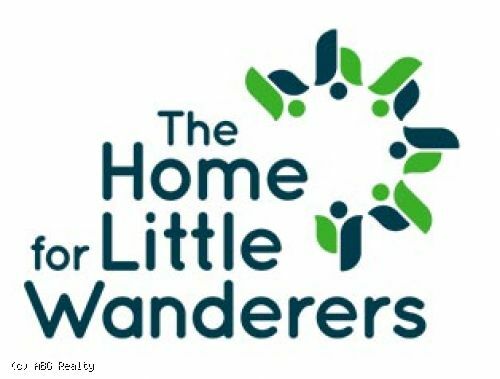 Stephanie Deering of ABG Commercial Realty leased 2,600 SF of space at 171 Third Street Cambridge, MA to Picket Fence IP. Justin Pepple of ABG Commercial sells a development site in Union Square in Somerville. The 7,000 SF site with a 1,000 SF single story commercial building will be redeveloped by the purchaser. 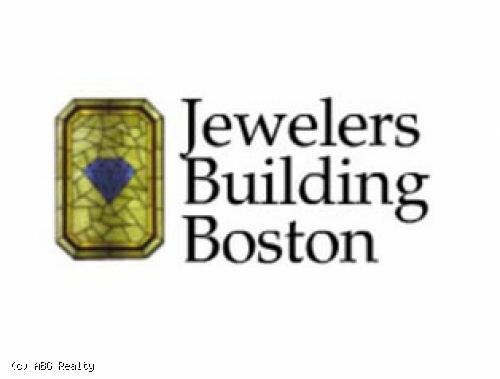 Stephanie Deering of ABG Commercial Realty leased 1,519 SF of space at 624 Somerville Ave. Somerville, MA to Edward Jones. 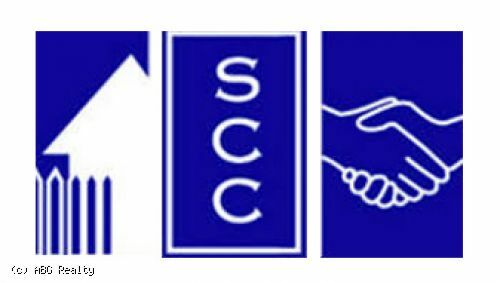 Stephanie Deering of ABG Commercial Realty leased 2,935 SF of space at 207 Washington St. Salem, MA to Twisted Escape Room. 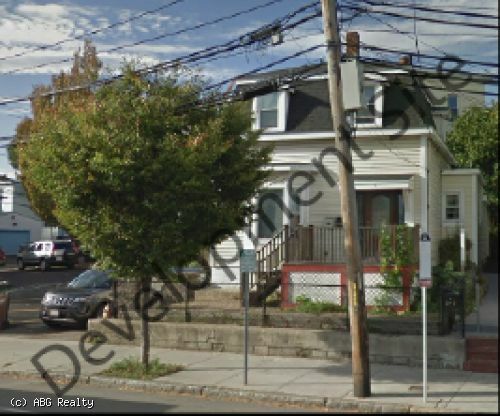 Stephanie Deering of ABG Commercial Realty brokered the sale of 369 Somerville Ave Somerville, MA. The 1,000 SF property was purchased by Somerville Family Dental. 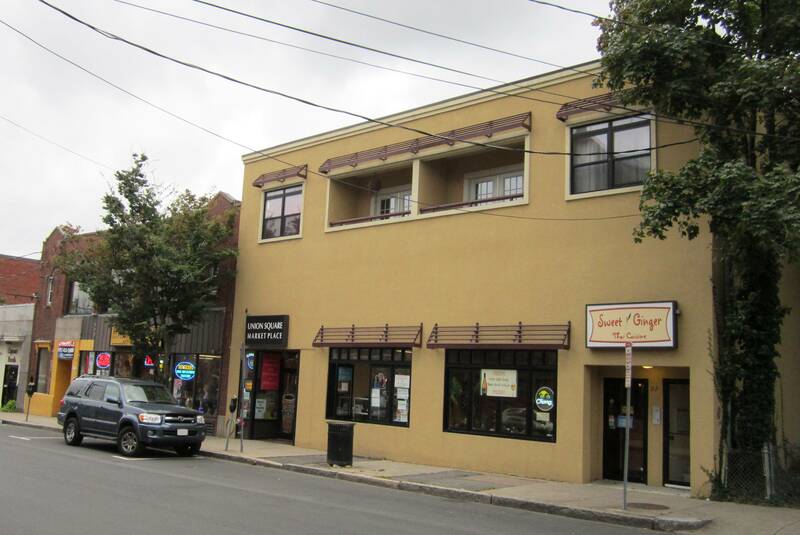 Stephanie Deering of ABG Commercial Realty leased 946 SF of space at 777 Concord Ave Cambridge, MA to Inhale MD. Stephanie Deering and Julian Lewis of ABG Commercial sell a development property near Union Square in Somerville. The 3,262 SF site with a single family house will be redeveloped into a three unit multifamily property by the purchaser. 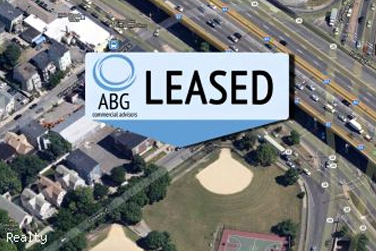 Alisa King of ABG Commercial Realty leased 1,419 SF of space at 2199 Commonwealth Ave Brighton, MA to Playa Bowls. 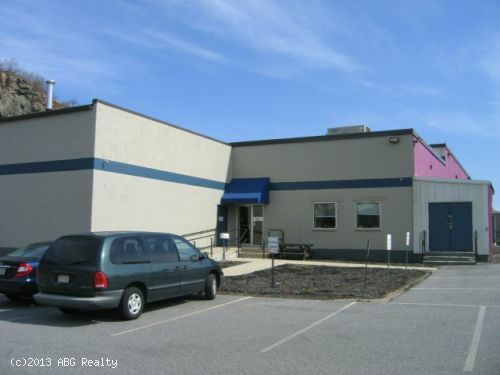 Alisa King of ABG Commercial Realty brokered the lease of 659 Somerville Ave Somerville, MA. The 1,026 SF space was leased by Howes & Moore. Stephanie Deering of ABG Commercial represented Conflict Dynamics in the leasing of 701 Concord Ave. The 2,094 SF property is located in Cambridge, MA. Bernard Gibbons and Stephanie Deering of ABG Commercial represented Elliot's House Pet Care in the leasing of 230 Somerville Ave. The 4,000 SF property is located in Somerville, MA. Stephanie Deering of ABG Commercial Realty leased 1,060 SF of space at 197 Washington Street Somerville, MA to The Barbers Den. Francisco Baez of ABG Commercial Realty leased 652 SF of space at 1 Water Street Haverhill, MA to Merrimack Valley Center for Mindfulness. Bernard Gibbons of ABG Commercial Realty leased 2,605 SF of space at Orchard Square 355 Littleton Road, Westford MA to iLoveKickboxing. Bernard Gibbons of ABG Commercial Realty brokered the sale of 61 Brigham St. Marlborough, MA for $1,700,000. The 23,944 SF industrial facility was purchased by Empire Management. 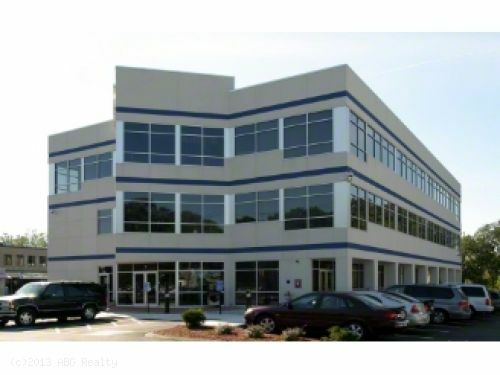 Bernard Gibbons of ABG Commercial Realty brokered the lease of 3301 Mystic Valley Parkway Medford, MA. The 5,000 SF space was leased by Theory Wellness. 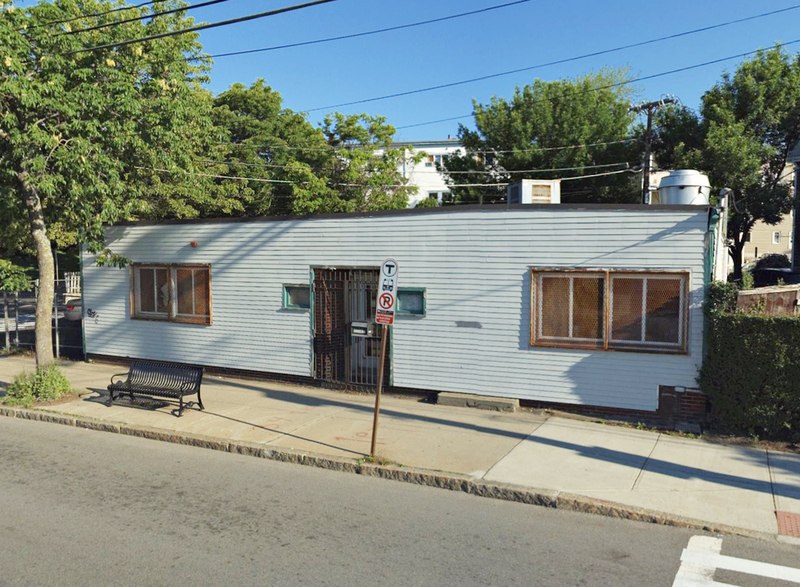 Bernard Gibbons and Justin Pepple of ABG Commercial Realty brokered the sale of 561 Windsor Street in Somerville for $20,000,000. The property was purchased by RPI 561 Windsor, LLC (Riverside Properties) from Millers River Realty Trust. 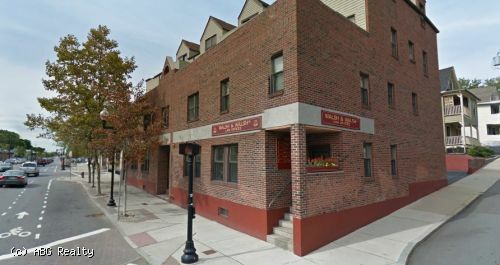 ABG Commercial Completes Sale of 337-341 Somerville Ave.
Bernard Gibbons of ABG Commercial Realty brokered the transaction between GNJ Real Estate Holdings, LLC as seller, and Somerville Community Corporation, Inc as buyer of 337-341 Somerville Ave in Somerville, MA for $4,060,000. 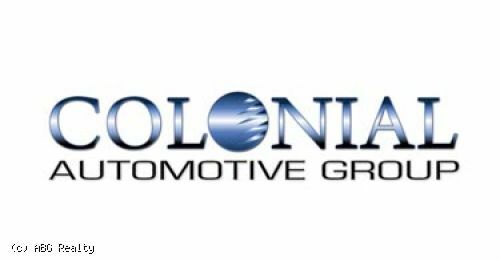 ABG Commercial is pleased to announce the sale of a 2 story stand-alone office/industrial building totaling 6,000 SF in Somerville. The first floor features 4,000 SF of open space with 20’ ceilings, a garage door, and a 3 phase electrical system. Bernard Gibbons of ABG Commercial represented the buyer Empire Management in the purchase of 12 acres of land from Cumberland Farms. The property is located on busy Samoset Street in Plymouth featuring a traffic count of 17,000 cars per day. Julian Lewis of ABG Commercial represented Fuji in finding a new space at Ink Block in Boston's South End. Fuji at Ink Block is the 10th restaurant to open under the JP Fuji Group portfolio and the first to make the City of Boston it's home. 180 Fawcett Street, Cambridge, MA. 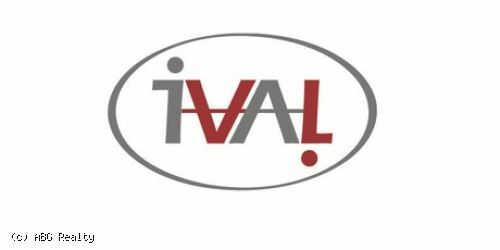 AVA Robotics Leases 2,500 Square Feet of Office space in Cambridge. Signing a 3-year lease. 61 Brigham Street, Malborough MA. 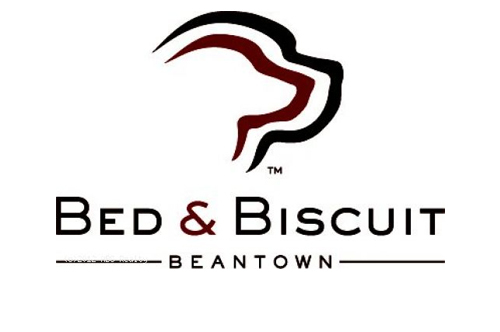 Former restaurant space leased in Cambridge's Inman Square. 837 SF space with a 1,900 SF parking lot or outdoor seating area. Takeout license and food permit already in place. Can also be used as an office space. 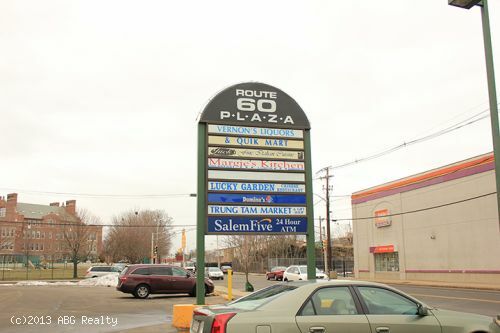 ABG Commercial sells development lot across the street from future green line T station. Currently single story retail building 1,248 SF with parking. 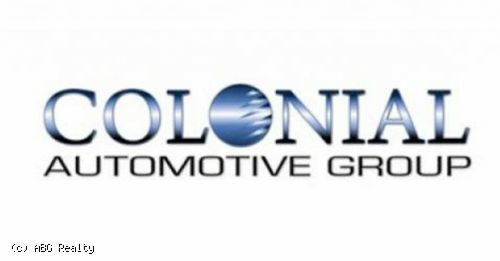 Toni Shelzi, of ABG Realty, leased 3,725 Sq Ft of industrial space in Somerville to Soar Enterprises LLC. 15 Melnea Cass Boulevard. 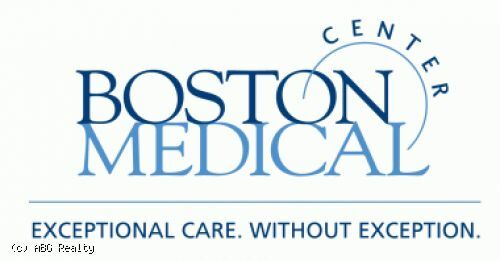 Boston Medical Center leases 7,500 Square Feet of office space. Signing a 10 year lease agreement. 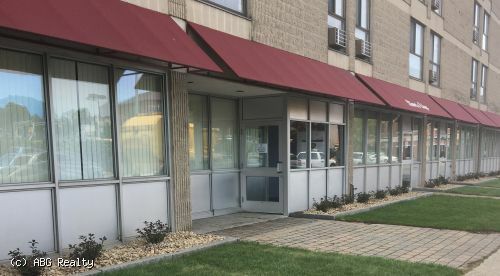 Agent Bernard Gibbons of ABG Realty recently leased a 1,000 square-foot space on 316 Highland Ave. in Somerville to Magpie. The retailer signed a 5 year lease on the space. 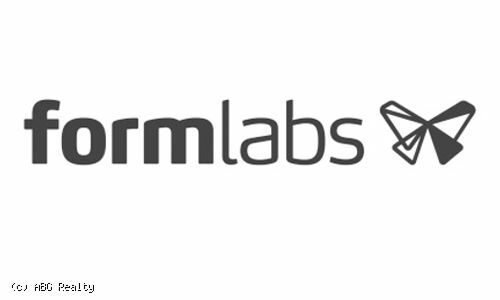 Boomers Laser Tag 10 Micro Drive Woburn, MA 9500 SQ FT Industrial Lease $8NNN 5 year lease ABG Commercial was the sole broker in this transaction. CrossFit Woburn 10 Micro Drive Woburn, MA 6500 SQ FT Industrial Lease $8NNN 5 year lease ABG Commercial was the sole broker in this transaction.